Imagine these gypsum designs aren't decorated with this soft white or gray mineral consisting of hydrated calcium sulfate, would be look like? 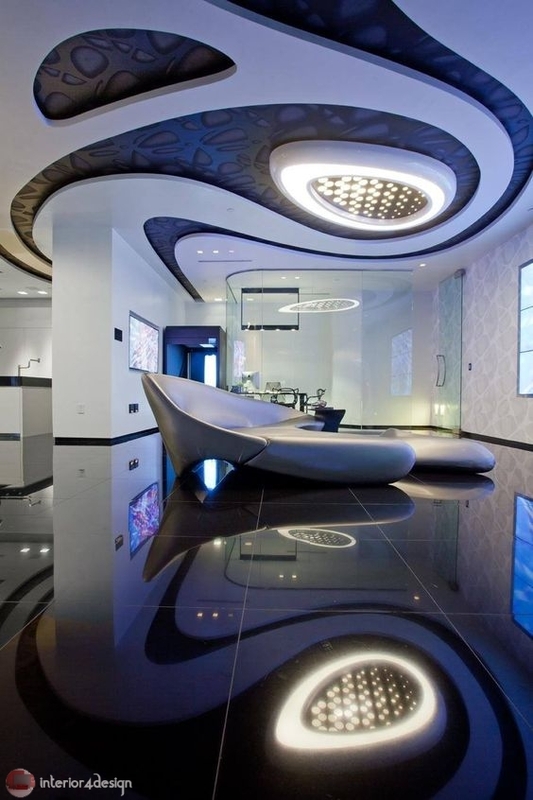 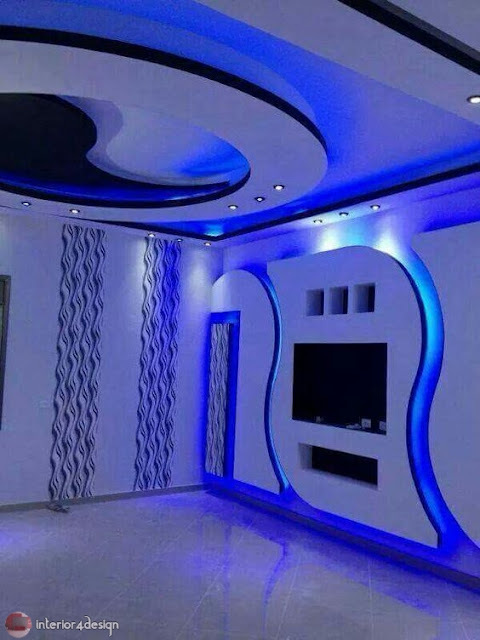 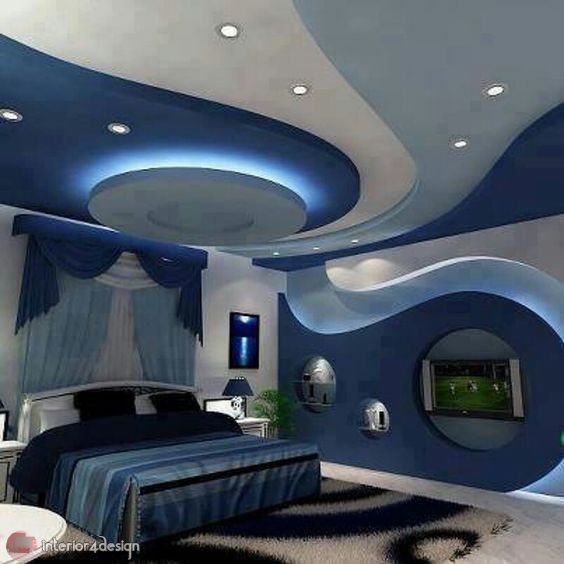 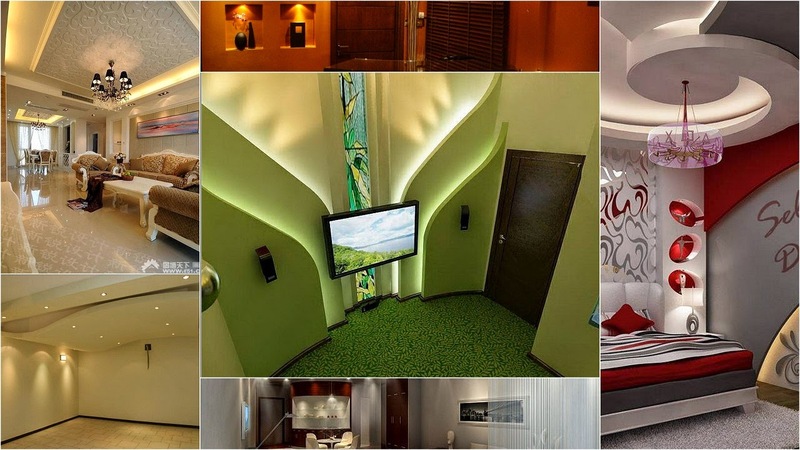 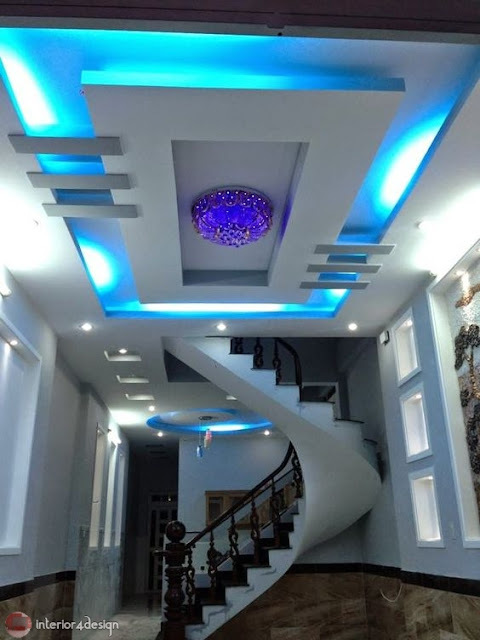 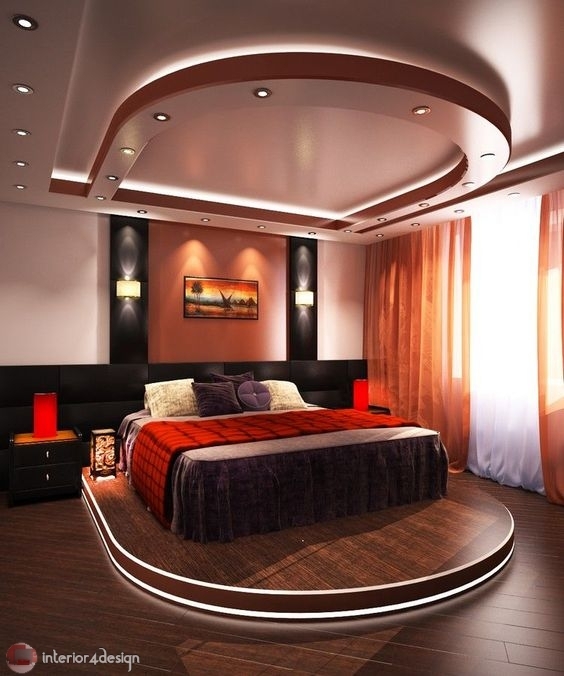 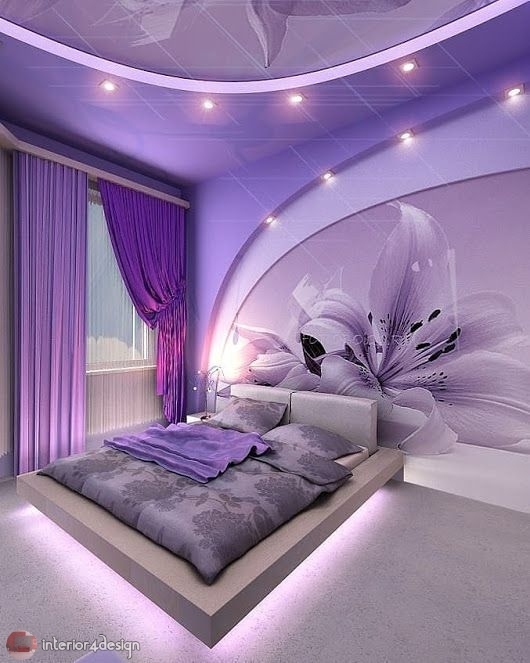 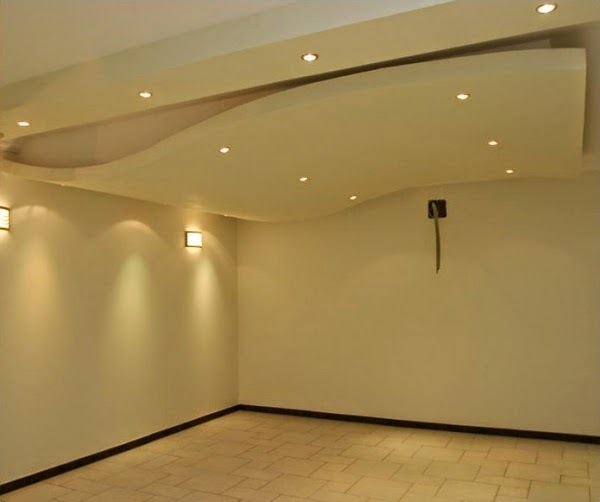 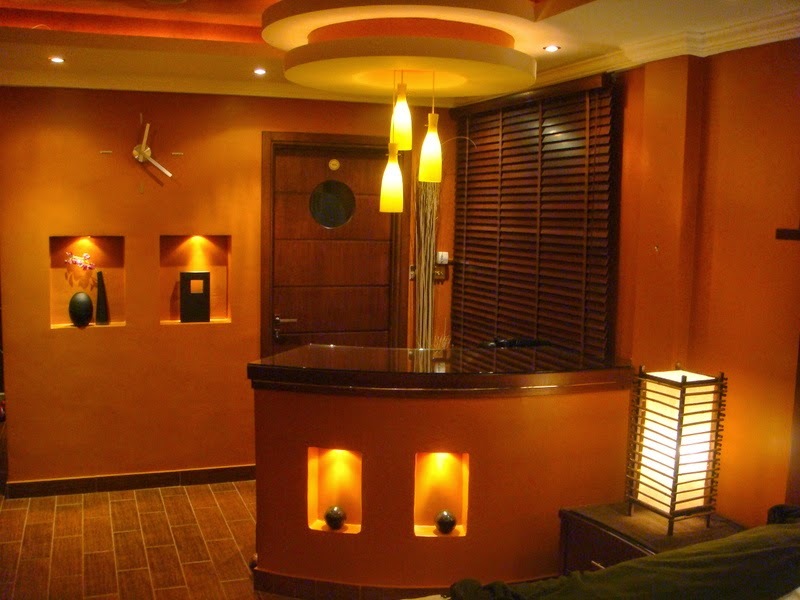 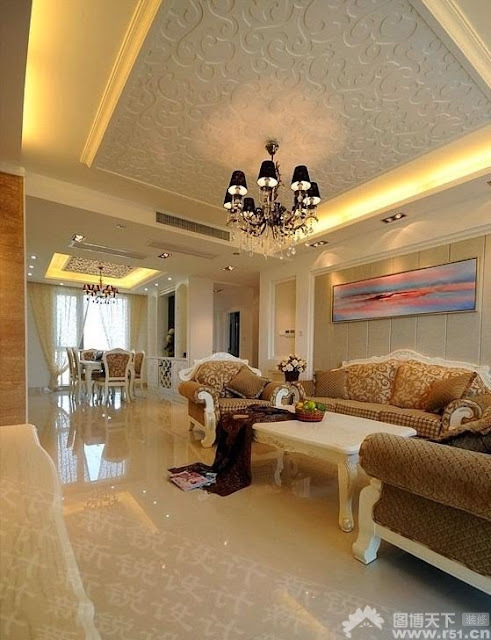 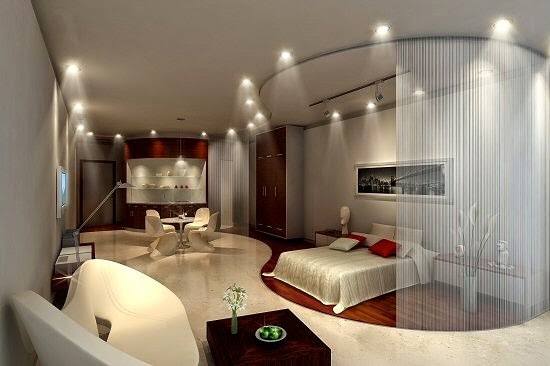 So the answer is that gypsum board false ceiling is a fictional idea to use for decorating your house rooms. 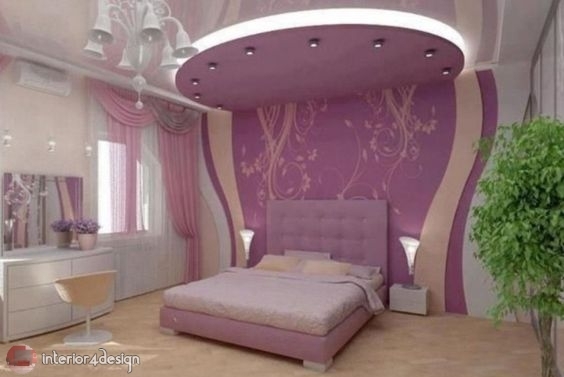 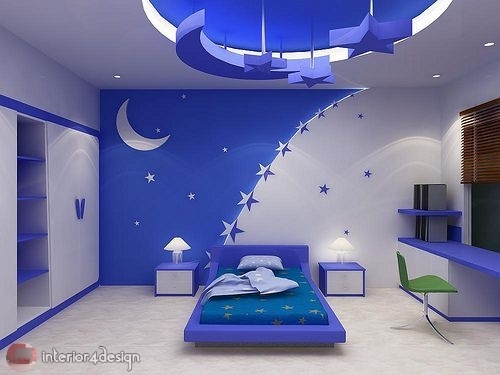 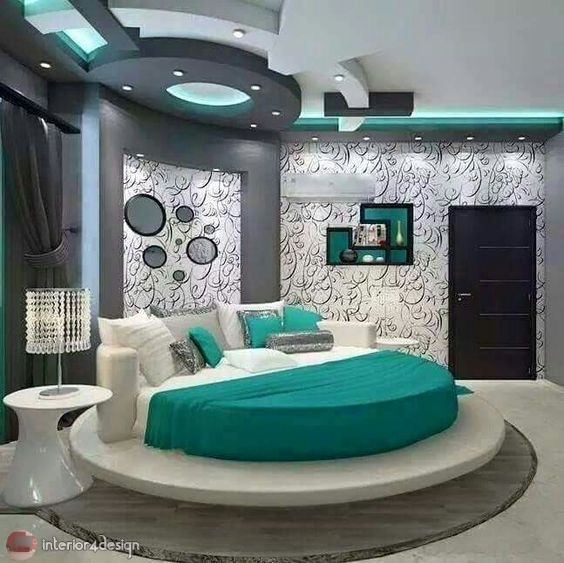 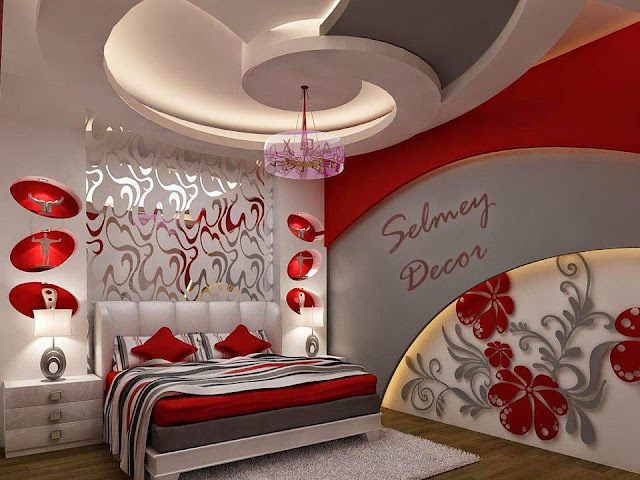 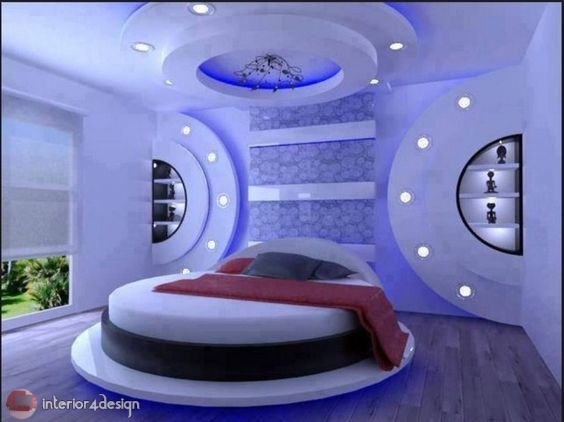 With the begging of a new summer interior4design shows you a collection of Gypsum fictional ideas for interior design for the living room, bedroom and children's rooms, we share with you designs that might get you like. 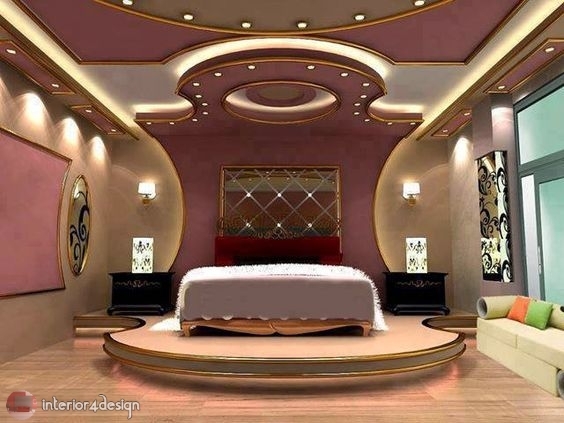 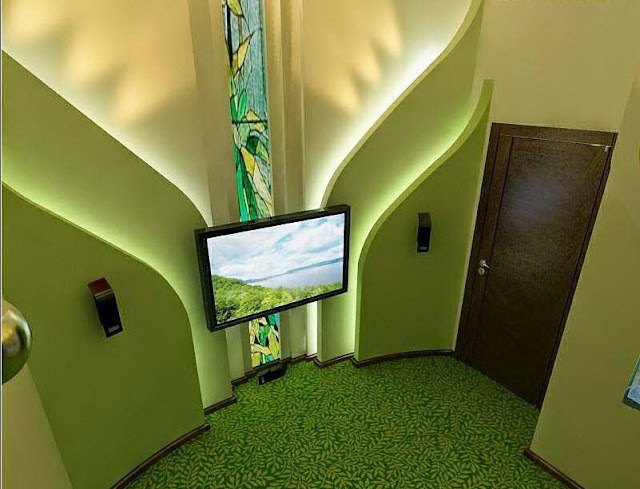 So we have finished writing the post Fictional Gypsum Designs - Gypsum Board False Ceiling Design Ideas Not Even In Dreams and wish to offer you the interior designs so that you can share with friends and relatives on Facebook Twitter and Google Plus and other social networks and digital networks, also you can send comments through the box below to express your opinion on the article, so you could send suggestions and preferences to take into consideration for editing and adding, a bouquet of love appreciation and respect sent to you through Interior4Design platform.